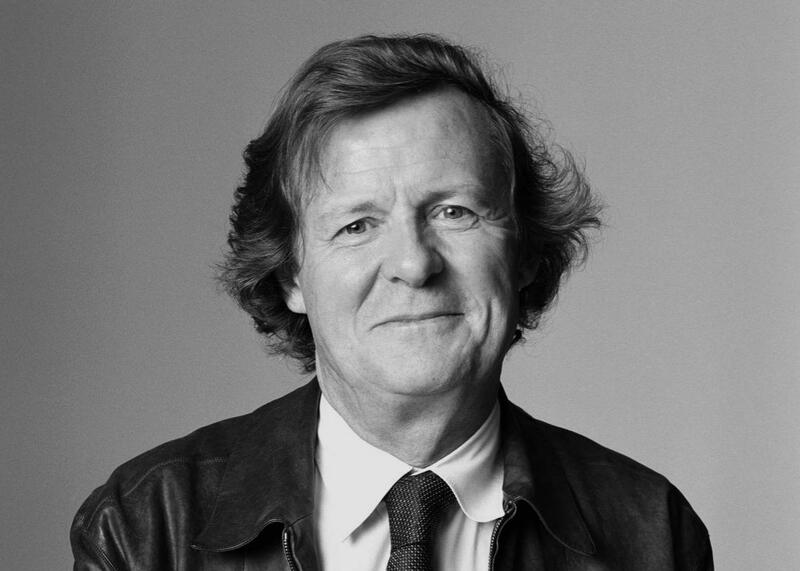 The Gist: Playwright David Hare’s new memoir, and Mexican immigration. He’s written roles performed by Judi Dench, Anthony Hopkins, Nicole Kidman, Bill Nighy, Maggie Smith, and Meryl Streep. We’ll hear the story of his formation as a writer and artist. Screenwriter and dramatist David Hare has written about the Chinese revolution, the U.S. financial crisis, privatization of the railways, and now, finally, his own story. On The Gist, the award-winning playwright will discuss on his new memoir The Blue Touch Paper. For the Spiel, Mike’s theory to explain why so many people are distressed and downtrodden—they are wrong.